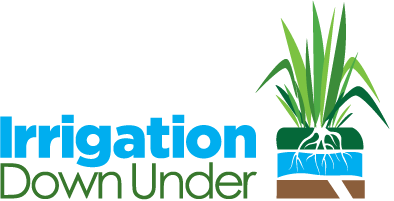 Irrigation Down Under (IDU) has appointed an independent panel of experts as an Advisory Board to assist IDU to reach its full potential through strategic advice, wise counsel and credible testimony. The Board has a wealth of industry experience, financial acumen and acknowledged expertise. They bring with them high ethical standards and unquestioned respect in the industry. We welcome their engagement with Irrigation Down Under. John is a consultant specialising in agricultural and natural resource management issues. He is also Emeritus Professor of Agricultural Economics in the School of Agricultural and Food Sciences at The University of Queensland where he has previously served as; Dean of Agriculture; Executive Dean of Business, Economics and Law; and Pro-vice Chancellor. With a farming background, John is well known as a “muddy boots” agricultural economist. He has published more than 10 books and over 150 research papers on a wide range of topics. His research contributions have been acknowledged by several awards including the Farrer Medal and the Institute of Agricultural Science Medal for Research. He was also elected a Fellow of the Academy of Social Sciences in Australia. Internationally, John is one of Australia’s best known agricultural economists. He was World President of the International Association of Agricultural Economists for three years, a Visiting Professor at Kyoto University in Japan, a Visiting Scholar at Chicago University, and has undertaken a number of research projects in China since 1986. After decades as a full-time university academic, John undertook a Postgraduate Diploma in Financial Planning and worked in this field before becoming Director of a private tertiary college. These roles gave John extensive commercial experience outside the university framework. John’s academic and commercial experience and networks will be invaluable to Irrigation Down Under. Ray Najar is a highly respected civil engineer who has specialised in water resource management since 1969. He is a foundation member of the Irrigation Association of Australia and served on the National Board from 1997 to 2002. 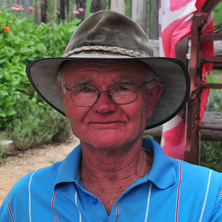 As General Manager of the Murray Darling Association from 2003 to 2014 Ray expanded the organisation’s presence in the eastern states and particularly in the Darling River catchment. An advocate of having a balanced focus on all Basin issues, he is widely respected by irrigators and government. Under his management the Association included engagement with over 100 local government authorities and innumerable industry groups and providers. 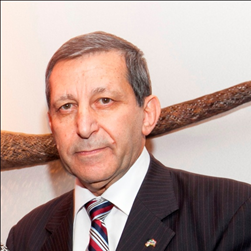 Since 1996 Ray has developed a consulting business in sales and marketing in the Middle East. He provides an agricultural engineering service in irrigation and water resource management and has worked in Egypt, the UAE, Qatar, Kuwait and Lebanon. In 2005 Ray was awarded the title of “Business Ambassador” by the Council of International Trade South Australia for his efforts in promoting bilateral trade between Australia and the Middle East and facilitating trade missions in and out of Australia. The importance of having sustainable rural communities and industries is foremost in Ray’s mind and his broad ranging experience and perspectives will serve Irrigation Down Under and its clients very well. Neale specialises in leading the people and organisation elements of major business change such as – mergers and acquisitions, restructuring initiatives, turnarounds of underperforming companies, implementing improvement initiatives and start-ups. He has over 25 years’ experience in working with companies in Australia, Europe and the Caribbean and is known for his practical advice, hands on approach, willingness to do heavy lifting and commercial sense. Neale is also a shareholder in Urbotanica – a brand that aims to capitalise on urban growing – which is emerging as one of the fastest growing trends including health and wellness, food bio-security, natural/organic preferences, higher density housing, DIY authenticity (home cooking TV), food cost and changing dietary trends worldwide. Urbotanica will be providing a kitchen appliance (the Urbipod) that produces quality, fresh, ready to consume food – all via automatic watering, nutrient delivery and imitated sun lighting in a soil medium. Prior to his engagement with Catalise, he worked overseas with PwC in London and Direct Line Insurance in the UK. Before moving offshore, Neale worked for Caltex (including the merger with Ampol), Pepsi Co, Sony & Westpac and has recently worked on the turnaround of Air Malta in Europe. Neale has a B.Ec (Honours) from the University of Sydney and is a member of the Turnaround Management Association of Australia. 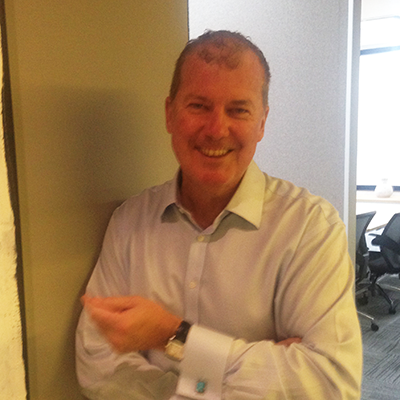 Neale provides a dynamic mix of expertise and experience to his Advisory role with Irrigation Down Under.